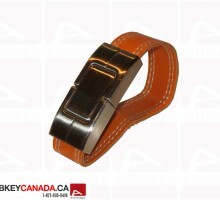 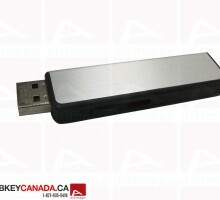 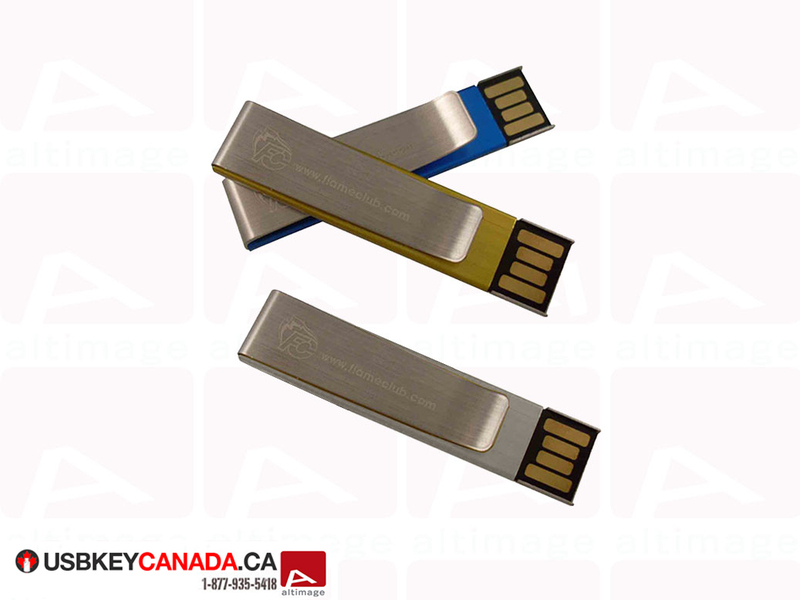 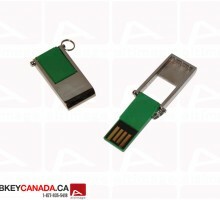 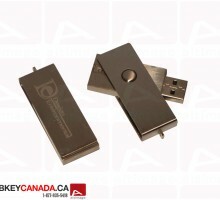 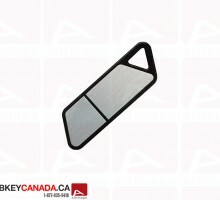 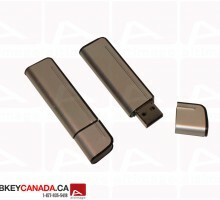 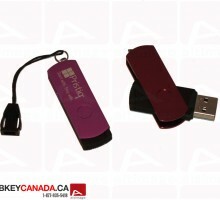 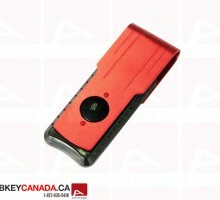 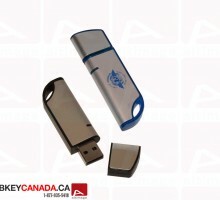 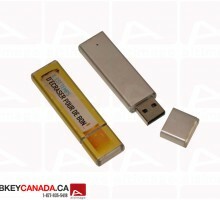 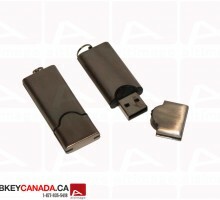 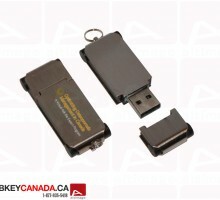 The ALT 650 is a mini metallic USB Key. 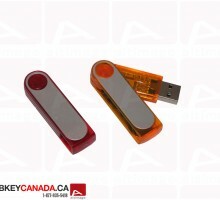 A small part are colored on this Flash Drive. 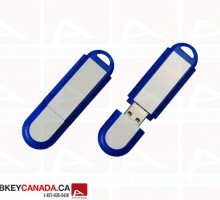 You can choose between blue, yellow or grey. 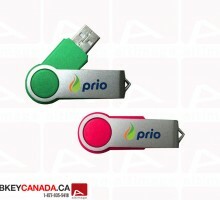 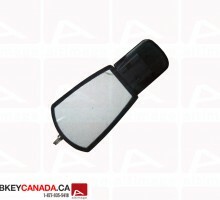 Both side can be personalized with your contact detail, slogan, email adress.